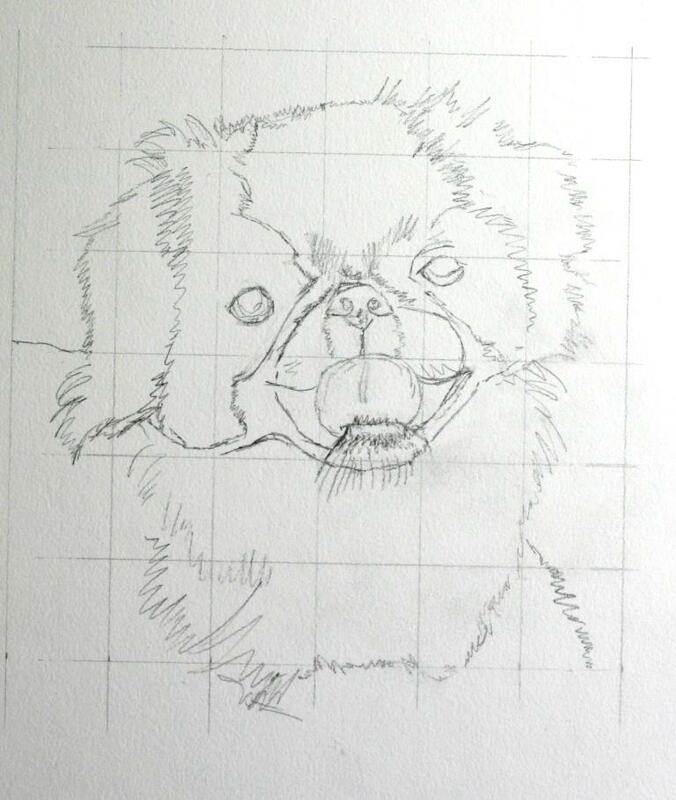 I’ve been a bit under the weather but managed to sketch up these two dog portraits today. One is an adult corgi and the other is a Japanese chin puppy. I like the variety of breed and colors that these present. The corgi is a red and white and the Japanese chin breed is black and white. Once again both present problems to work out. Tongues hanging out is a new challenge. You are actually seeing the bottom of the chin’s. 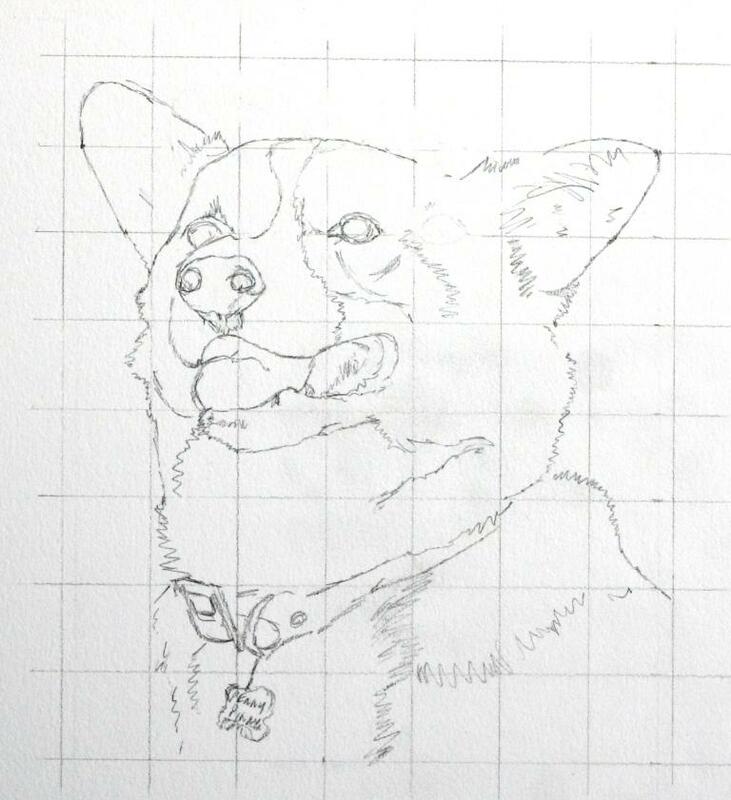 I think I will work on the corgi first. I am pretty happy with the initial sketch and with a fresh look tomorrow and some minor adjustments, I think I can head right into the inking. The chin needs a little bit of deliberation. Like any black coated animal photo, it is hard to make out some of the details especially around the ears and eyes. A few days of letting it sit may make it easier for me to determine what to do. It’s not that I am really unhappy with it. I just know I need to step away from it for a few days.